most compelling design for your product or service. graphic design to promote your business? 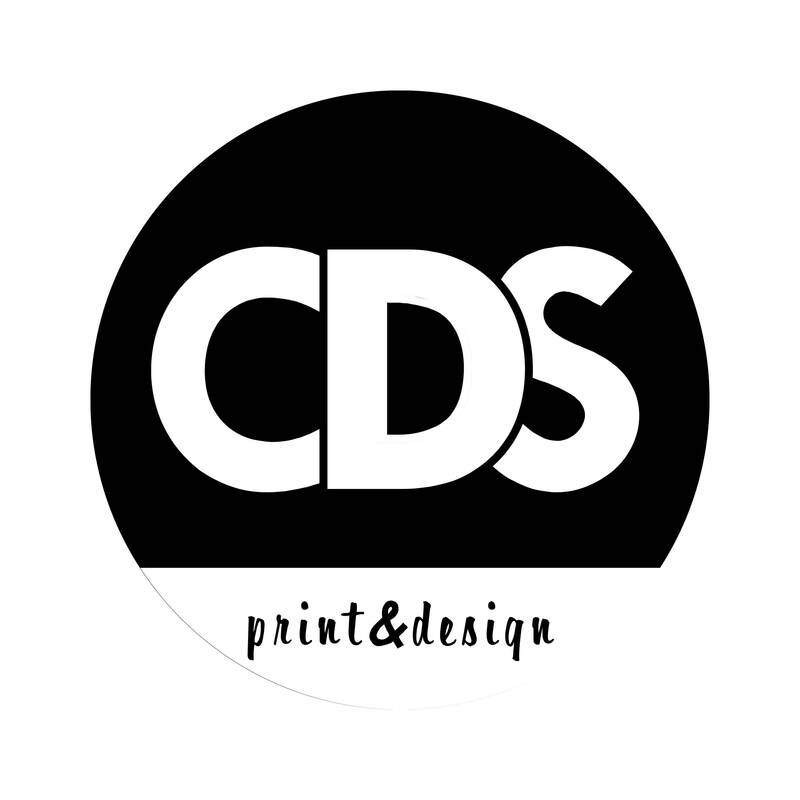 We are a graphic design & print based in Swindon offering a wide range of high quality, professional graphic design and print creation services. If you’re looking for truly professional graphic design and print services at prices you can afford, then COMPELLING DESIGNS is the choice for you. To find out more about our service, take a look around our site. Or, if you’d like to get a free quote, give us a call at 07538 121 403.